Conclusion. 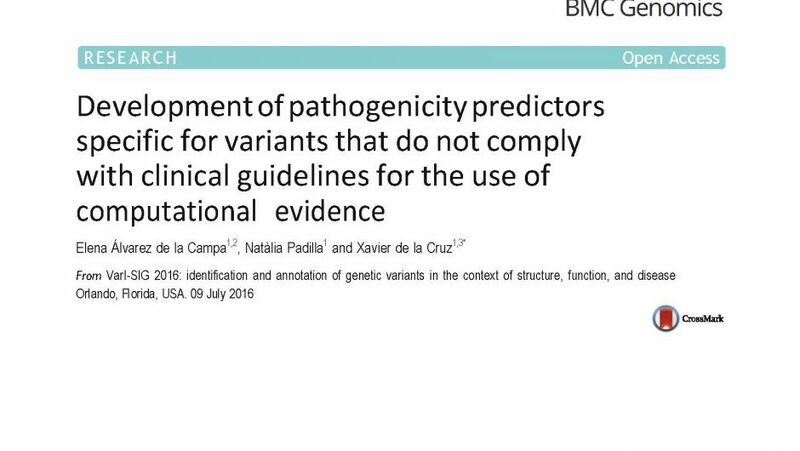 Focusing development efforts on the case of variants for which known methods disagree we may obtain pathogenicity predictors with improved performances. Although we have not yet reached the success rate that allows the use of this computational evidence in a clinical setting, the simplicity of the approach indicates that more advanced methods may reach this goal in a close future.